Paramount Network’s Yellowstone has proven itself to be a series of great interest, accumulating fans and mass-viewership throughout this summer that even lead to the pickup of the second season before the first had finished airing. The show, however, will have some changes in season 2, verified by the addition of Neal McDonough to the Western series. Yellowstone revolves around the life of the Dutton family, the patriarch (Kevin Costner) of whom is the owner of a ranch that, due to it’s temptingly large size, attracts others from across the land who try their hand at taking over a piece. This is no easy task, however, as the Dutton family does not take the issue lightly, but instead defends their land ruthlessly. Although much has yet to be revealed in regards to Malcolm Beck, the character being portrayed by McDonough, many have been quick to assume that his character is likely harboring villainous intentions. 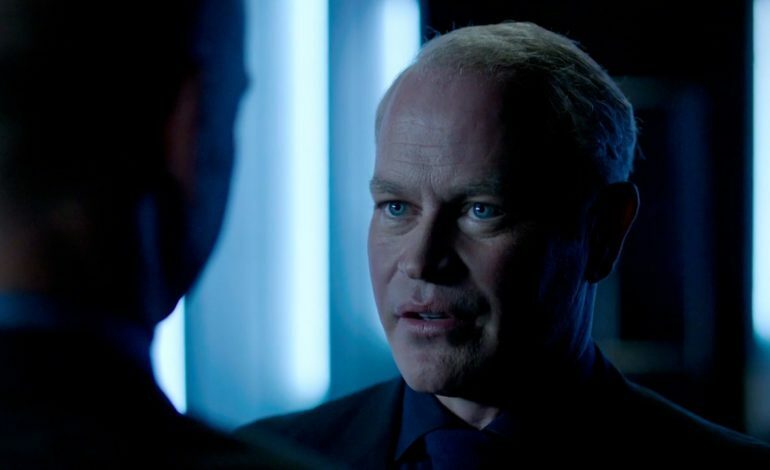 This is not a far-cry for any fans of the actor, either, as they have grown used to the sight of an evil McDonough through his role as Damien Darhk on the CW’s Arrow and Legends of Tomorrow. This is not McDonough’s only acting credit, however, as he has also played roles in Captain America: The First Avenger, Minority Report, and Suits. Yellowstone represents what may be the renewal of the Western drama in modern TV, a category that had largely disappeared from the small screen for decades. Once a hit genre, viewers anticipated the dark story lines and palpable tension that continuously defined the category, but seemed to collectively lose interest after the increase in programming within other television niches. Despite premiering to a bit of a mixed-review, gaining only a 54% on Rotten Tomatoes, Yellowstone has shown its potential for success. The first series for the renamed Paramount Network, the series has already broken barriers and garnered its own set of passionate fans. Being the second most-viewed cable drama of 2018 (behind The Walking Dead), fans are already anticipating the newest season, and have proven that, despite any negative reviews, they are willing to come out in mass numbers for the show they love.